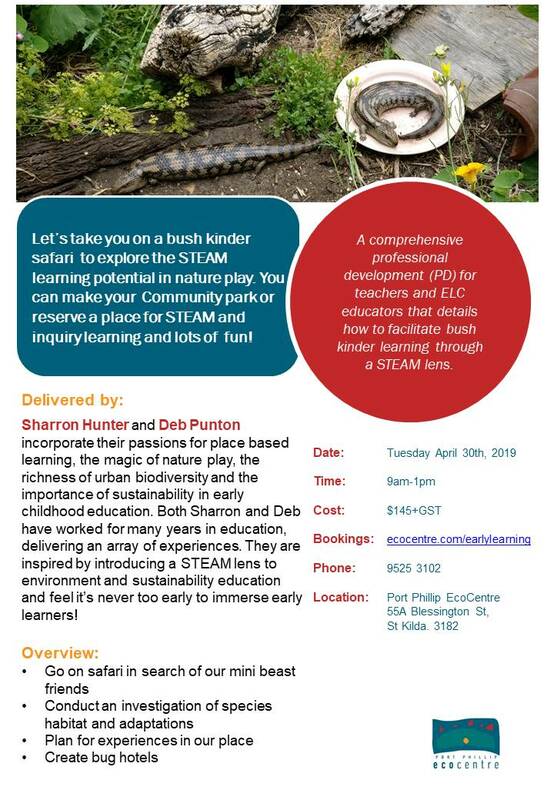 Our qualfied Educators also deliver staff professional development workshops on a wide variety of sustainability, Indigneous and nature play topics. Exposure to 'nature play' is an essential to early childhood learning. When we make links to sustainability and environment education in the early years we provide an important awareness which will shape the behaviours and skills of our children well into their futures. Access to nature, clean air, water and soil, are essential to a child's wellbeing and their neurological and cognitive development.